Swan Hills Grizzly Cubs for the Future Society is a nonprofit group that was created in 2005 to support the needs of the Swan Hills School. The community and local companies can donate to the school through us. The Principal and staff let us know what the needs are for the school and through fundraising events such as movie nights, lunch fundraisers, merchandise sales etc and donations from the community we are able to purchase these items. In the past, we have built the Division 2 Park, sponsored field trips and donated library shelves. In 2014 after a few year hiatus the Grizzly Cubs started up again with a new board and new projects. We built the new park in Division 1, purchased a new Bose sound system, and four floor-curling kits for the Physical Education program in 2016. The Grizzly Cubs helped sponsor Swan Hills Municipal Library passes for all student and staff at the school, and helped organize the MS Grizzly Days and Swancicle Days activities in 2016 and 2017. Our newest project was to fundraise for an electric sign at the school. Through fundraising events and the generosity of local companies, we have now raised enough money to purchase it. The sign has been ordered and will be installed in the new year. We are also donating funds to support the Swan Hills School’s Woods Class bleacher refinishing project. In 2018 we hope to support our Sports Program at the school for new equipment and out of town tournaments. We also have educational entertainment for all students from Grade 1 to Grade 12 in the works. We stock and distribute school spirit wear called ‘Grizzly Wear’ to help support these projects. We periodically set up a table at the school and at public events. The clothing is always available to purchase, however, and you can download an order form here: GRIZZLY WEAR ORDER FORM. 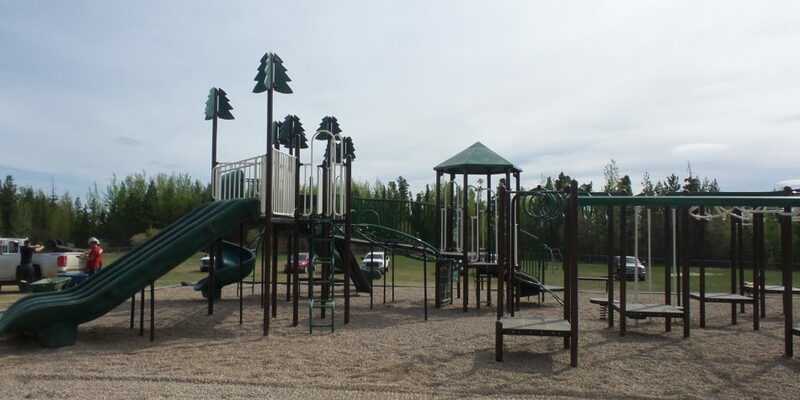 The Grizzly Cubs look forward to continuing to support the needs of the Swan Hills School and we thank you for all your support, without your generosity these projects would not be possible. 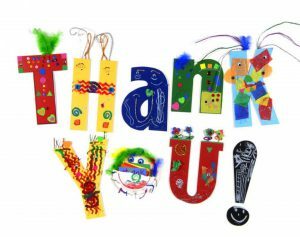 We would like to acknowledge the following wonderful volunteers that help us with events throughout the year: Amber Reeves, Deshia Gaudet, Kerra Von Saldren, Lindsey Kilpatrick, Marilyn McClelland, Sara Carter, Shanaya Hunt and Tara Rolof.